Steve Harvey – a Brand Quality situation. The Steve & Marjorie Harvey Foundation utilizes every single one of Brand Quality’s services for their different programs and events. 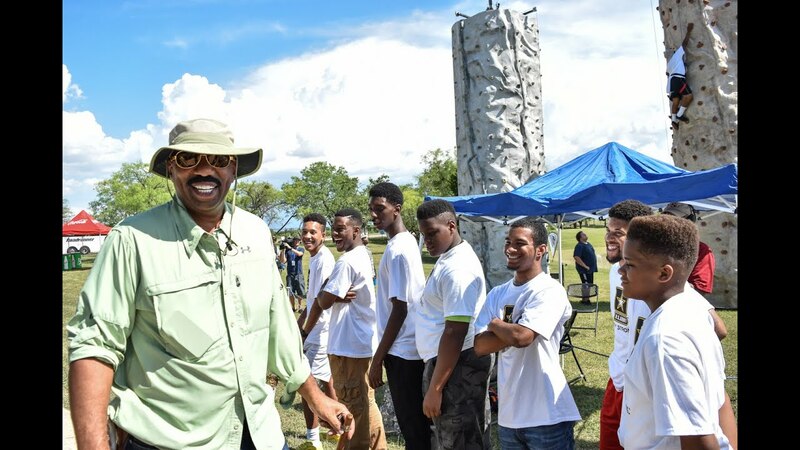 In addition to the Foundation work, BQ has also done several projects with Steve Harvey’s Act Like A Success Conferences and Retreats.